Recent years have been fantastic for Wales in the literary world. 2014 saw the centenary of Dylan Thomas, this year we’re celebrating the centenary of Alun Lewis, and next year, 2016, marks the centenary of Roald Dahl. This year in particular has been a big year for the publishing world as a whole. As well as our centenary celebrations for WW2 writer Alun Lewis, 2015 marks 150 years since the publication of Alice’s Adventures in Wonderland and has even seen the publication of Harper Lee’s second novel, Go Set A Watchman, 55 years after the publication of To Kill a Mockingbird. But Go Set A Watchman isn’t the only “lost” novel to be published this year. 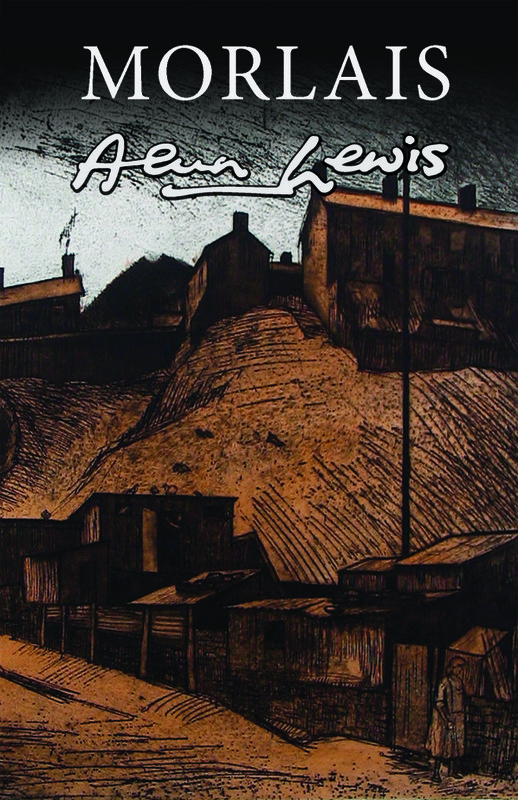 This year at Seren we’re publishing Morlais, a novel by Alun Lewis that was thought lost until last year.